Do you harbor a strong desire for your own family? 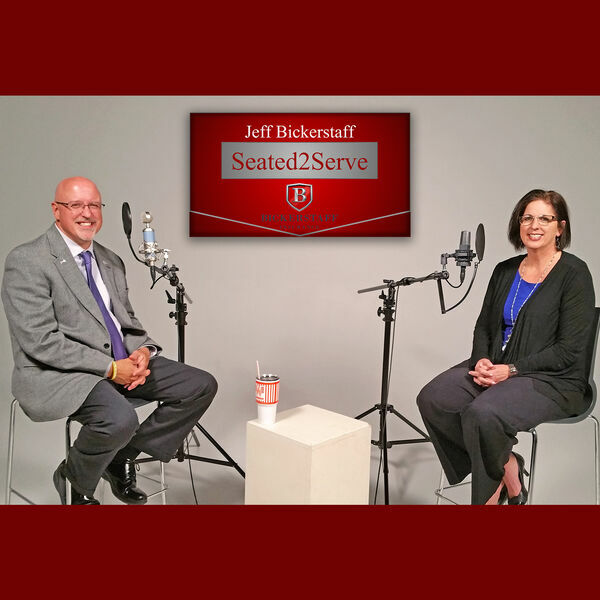 Be encouraged by this insight from Janell Wyant, founder of Adopt2Love, Jeff Bickerstaff's guest on Seated2Serve. Janell's story is compelling, drawing from her own loss, yet driven to go forward as a single parent. Go to Adopt2Love.com to learn more about Janell's journey, and share this story of hope with others! Connect with Adopt2Love on Facebook and Twitter.